PinePhone is a very interesting project that has its roots in the past. 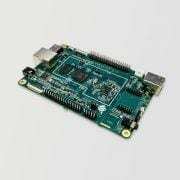 The Pine64 company, in fact, develops single-board Raspberry Pi-style but moved by a special distro of Linux. It seems clear, in light of this detail, that these are products dedicated to developers (even amateur) who love to test themselves and create new projects. In the same way, the company seems directed towards the creation of a smartphone, called precisely PinePhone, which will be based on the KDE Plasma GUI. 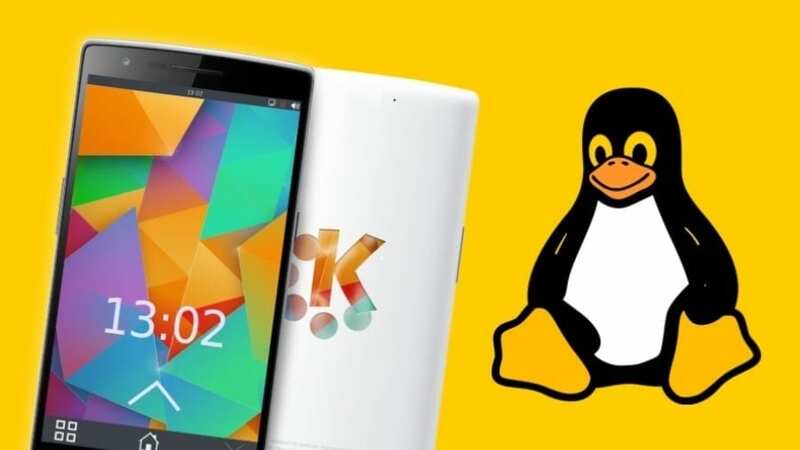 In the past, such attempts have already been made, such as the mobile version of Ubuntu or Jolla, which, however, as we know, did not receive the desired results. In what way should this attempt be differentiated? Unlike the projects we have just discussed, it seems that PinePhone will not have the arrogance of being an alternative smartphone to the many brands already on the market. The heart of this “experiment” should, in fact, be the Pine A64 card, already available on the market at around € 25. This should then be accompanied by a 5.45 “screen with a resolution of 1440 x 720 pixels. What can you therefore understand from these details? PinePhone looks like a smartphone dedicated to programmers and geeks, users who do not need a stable device but a platform on which to experiment continuously. There will therefore not be a major launch but the distribution of a development kit starting from 1 November, which will contain the Pine A64 board, a 7 “screen and everything necessary to implement the project.